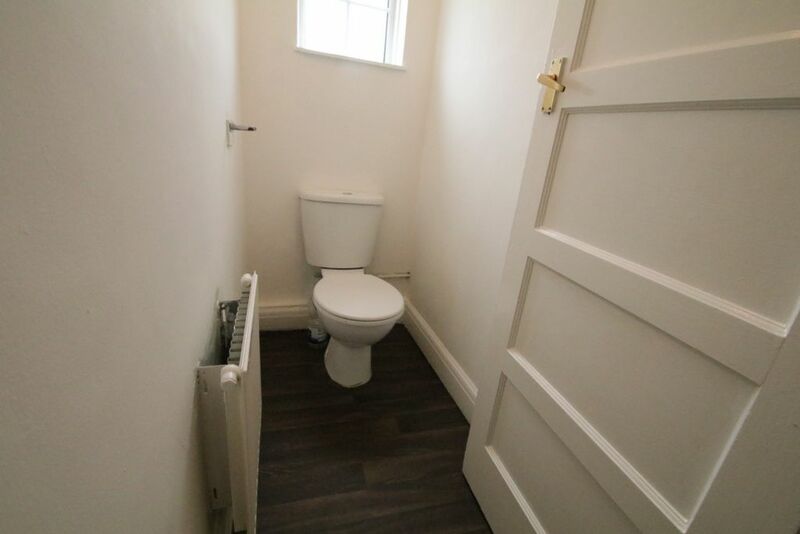 A cosy single room has just come on the market in Greenwich SE9. This room is in a lovely 4 bedroom flat, where the lounge area has also been converted in to a bedroom to make it a 5 bedroom. 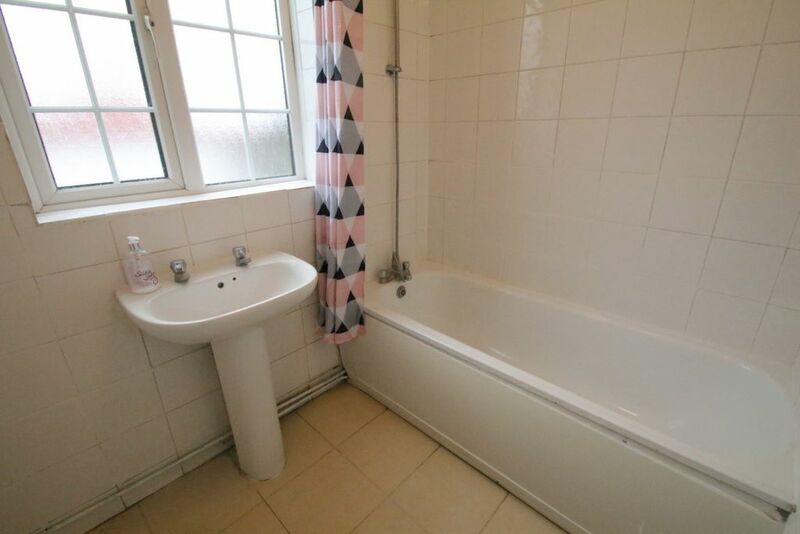 The property consists of 2 toilets and 1 bathroom which makes it very convenient especially in a property with 5 rooms. 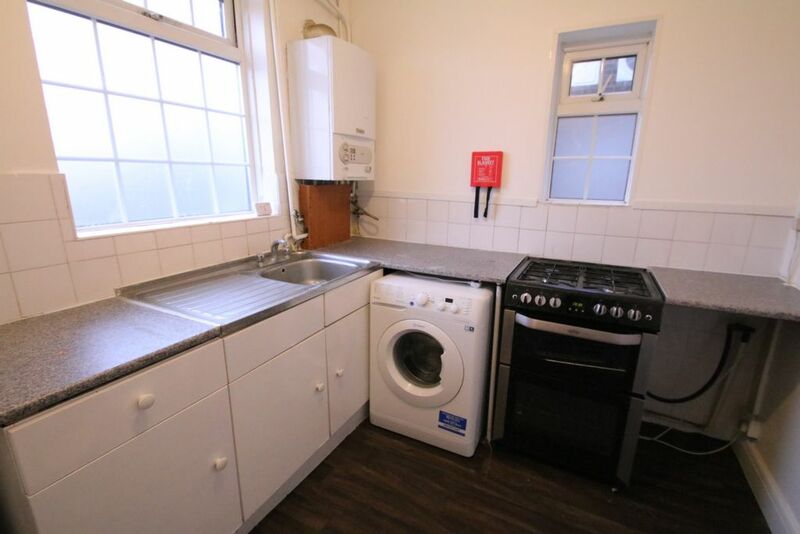 It also consists of a fully fitted kitchen. Furthermore, the property is in a beautiful and remote area, away from the city noise but also close to many local stores. 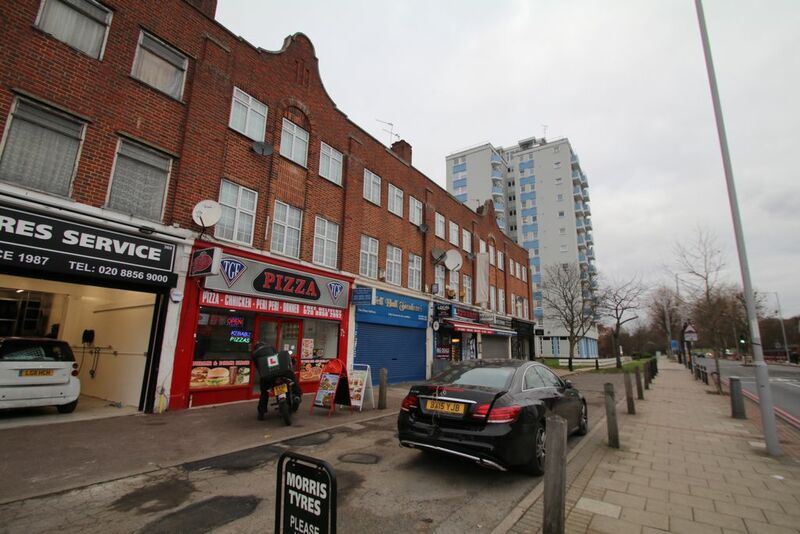 Eltham Station is no more than a 15 minutes' walk away so it is very convenient for regular travellers. 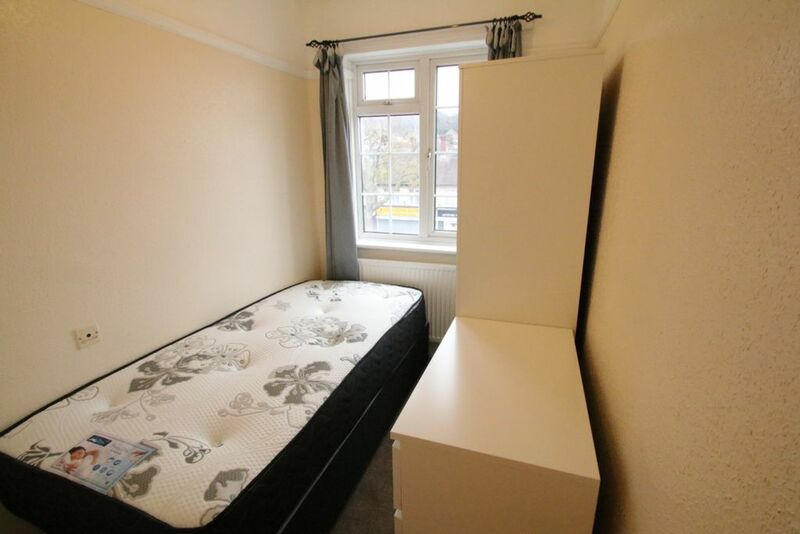 The room comes fully furnished, which includes a bed, wardrobe and a chest of drawers. 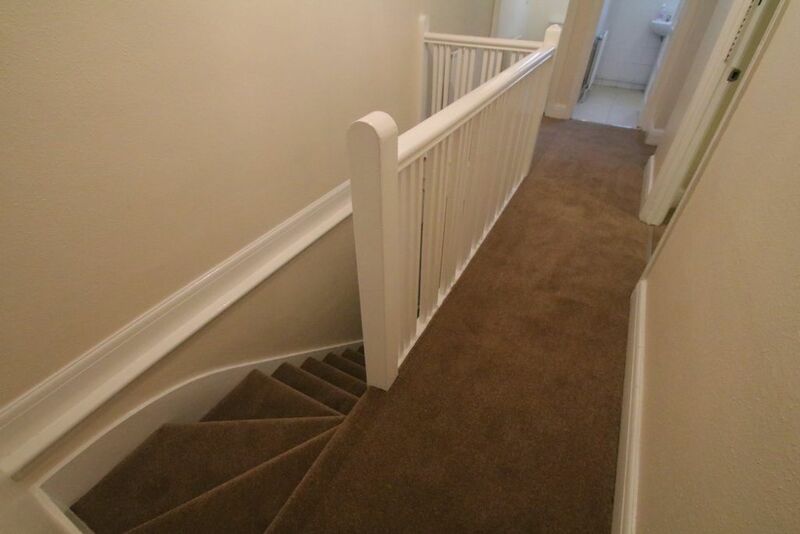 The property is carpeted throughout which gives off a nice and homey feel. Please call early to avoid disappointment. Please note all rental amount shown are calculated weekly, should you require to know the monthly amount please follow the following formula. (Weekly price) x 52 ÷ 12 = Monthly Rental.